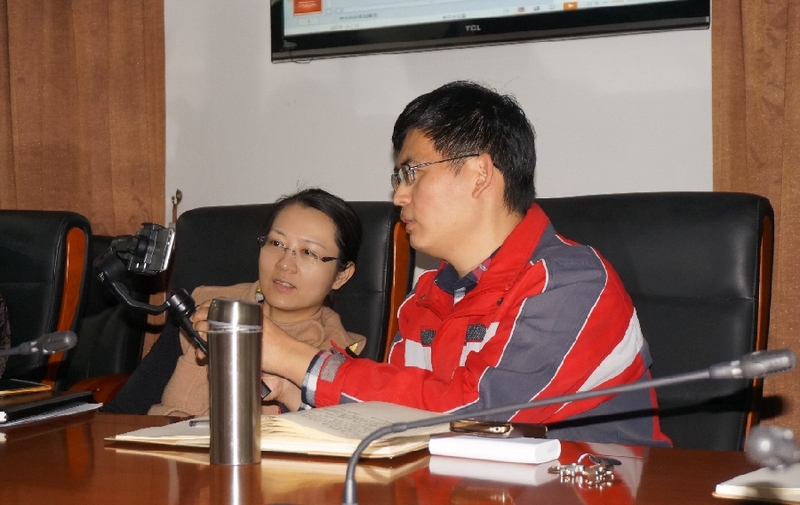 On 10 January 2019, ASEAN-China Center (ACC) held a training workshop on how to make micro-video clips. Mr. Liu Ning, Editor of People’s Daily Online International Communication Department, explained the common types of micro-video and demonstrated specific techniques for planning, filming and editing. Those present at the event include: Mme. Wang Hongliu, Director of General Affairs and Coordination Division, Mr. Guo Chuanwei, Director of Trade and Investment Division, Ms. Kong Roatlomang, Director of Education, Culture and Tourism Division, Mr. Wang Zhiquan, Deputy Director of Information andPublic Relations Department, among around 20 officials from different divisions of ACC.